is a publicly listed company on the Australian Securities Exchange (ASX). 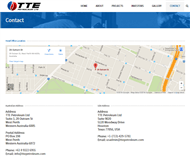 TTE Petroleum Ltd is an international oil and gas exploration and production company with interests in Australia and the United States. TTE’s mission is simple, to become the best in their industry by generating, operating and producing their own projects and oil fields. 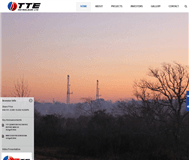 TTE Petroleum Ltd (ASX:TTE) is an Australian Stock Exchange listed Oil & Gas exploration & production company with current oil production from Allen Dome oilfield in Texas. TTE Petroleum also markets its securities in the United States through American Depositary Receipts (OTC: TTENY). At a time when many oil companies are forced to cut back to survive the current oil pricing environment, TTE is pushing hard and taking advantage of this low cost climate with a well funded and long term business model. When the energy sectors emerges again, TTE will be well positioned to become a leader amongst it’s peer group of independent producers. 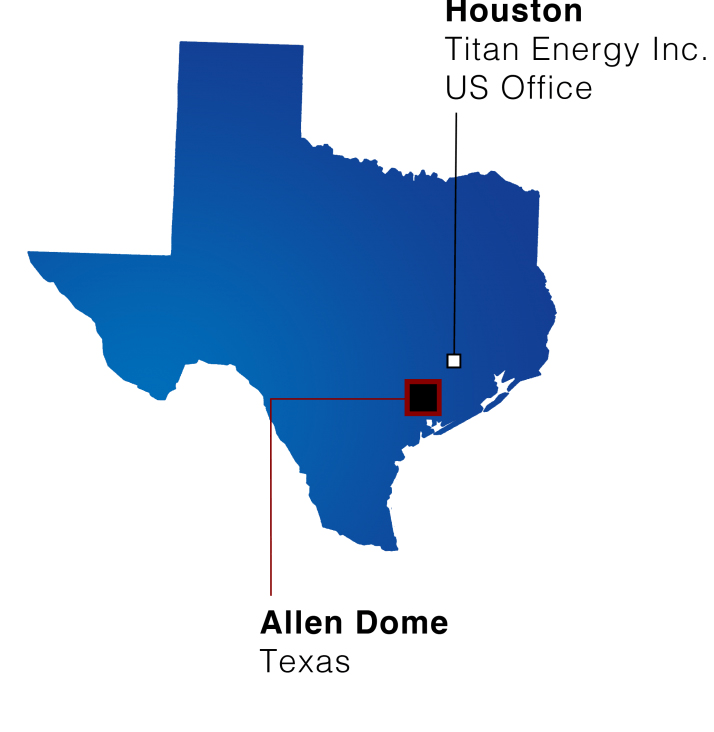 The Allen Dome is a piercement salt dome discovered by Shell Oil Company in 1928 and is located 50 miles south of Houston in Brazoria County, Texas. Following several years of lease acquisitions, TTE Petroleum has a leasehold monopoly across the dome. The Company has recently commenced a second multi-well program through its operating subsidiary, TTE Operating LLC. In the new drilling program tests are positioned between proven producing wells and will evaluate a number of untested zones identified as oil productive in offset wells. The reprocessing of 3D seismic and intensive subsurface analysis has generated several previously untested structures surrounding the Dome. While the primary focus is developmental drilling of in-field locations, the Company intends to test the newly identified flank structures with a step-out drilling program. 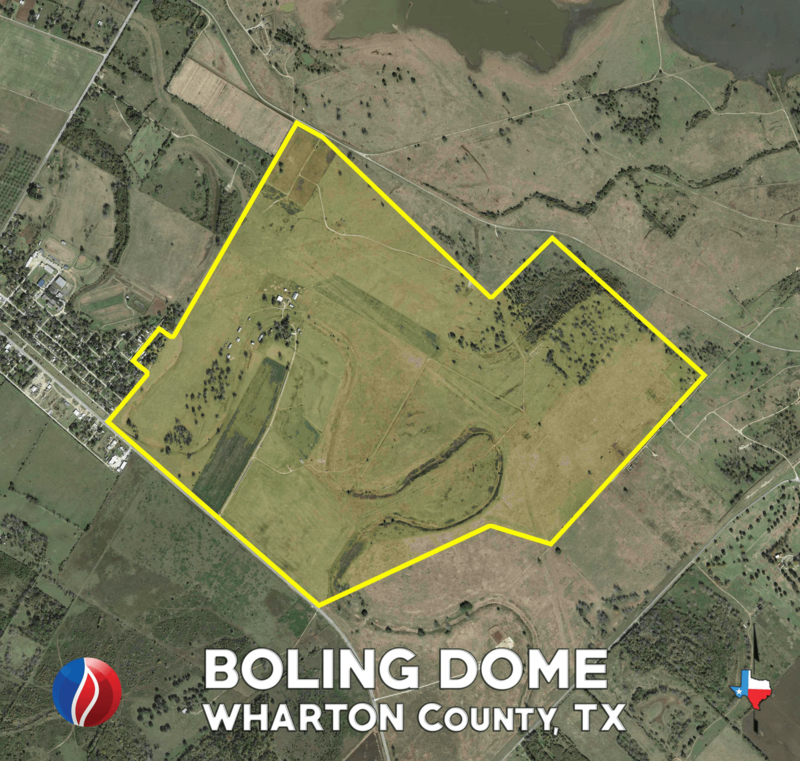 The Boling Dome is located in Wharton County, 45 miles south west of Houston. Boling Dome is the widest spread salt dome on the US Gulf Coast, covering 30 square miles from flank to flank. The field was previously developed by oil majors such as Texaco and Humble (now Exxon Mobil) with historical production of over 40 million barrels from targets between 400 to 8000 feet. The Company believes Boling Dome is one the most under-developed salt domes on the Gulf Coast with the potential for tens of millions of barrels yet to be discovered. 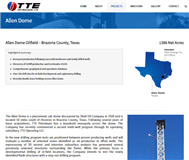 TTE acquired 850 net acres across the Boling Dome in February 2015 and intends to conduct extensive reservoir analysis with a major engineering firm following the first developmental pilot tests. TTE has acquired 361 net acres on the Blue Ridge salt dome after a successful negotiation with OXY USA, Inc. 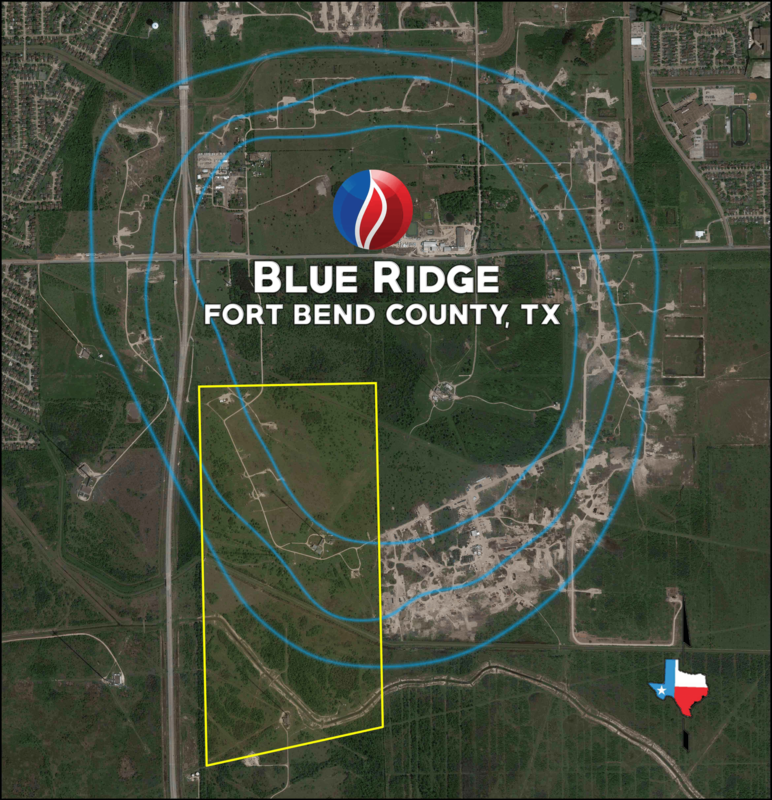 The Company’s acreage, known as the Occidental Fee lease, represents a significant portion of the south-western corner of the Blue Ridge field in Fort Bend County, Texas, approximately 20 miles south of Houston. Depth of target sands in the Miocene, Frio and Vicksburg formations range from 1,500 feet to 6,000 feet. The Company has identified a number of developmental drilling locations to extend the fairway across this south western flank. It is anticipated drilling operations will begin in the first quarter of 2016. TTE acquired 844 net acres in May 2015 before doubling it’s holdings to 1504 net acres in September. The Company holds a major stake in leases eacross the south western, southern and eastern flanks of the field, 90 miles southwest of Houston and approximately 40 miles from the Company’s Allen Dome and Boling Dome fields. A comprehensive 2D and 3D seismic evaluation was included in the initial acquisition. 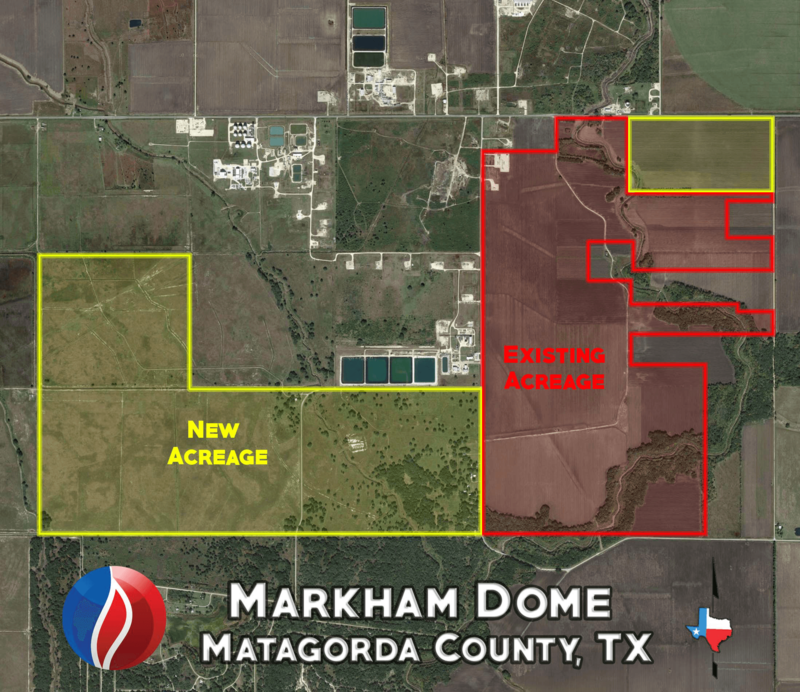 The Markham salt dome was originally discovered in 1908 and according to Texas Railroad Commission records has produced over 18 Million barrels of oil. Major oil companies, led by Texaco, drilled the majority of wells in the field in the 1950’s and 1960’s. The Company believes that this field has overlooked potential and that with the use of modern technology, a considerable amount of oil remains yet to be recovered from depths ranging from 1,100 feet to 5,000 feet across the dome. The General Overview, Services, Products and Projects information for this profile was last edited on 24 May 2016.